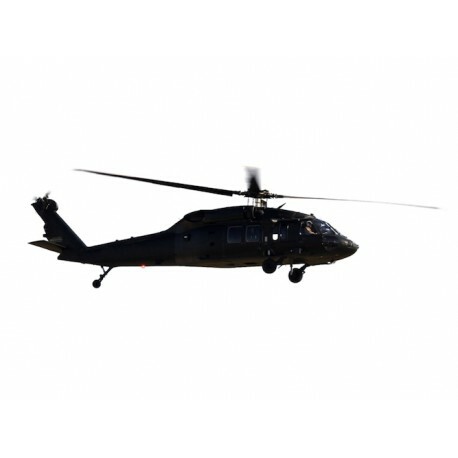 The Sikorsky BLACK HAWK S-70i is a medium transport/utility helicopter family manufactured by Sikorsky Aircraft. 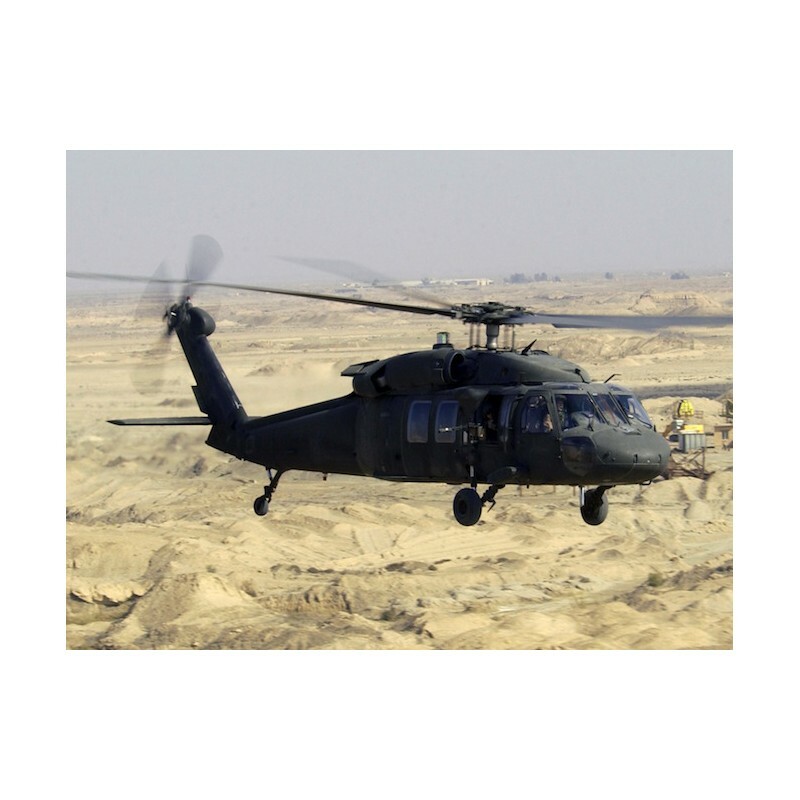 It was developed for the U.S. Army in the 1970s, winning a competition to be designated the UH-60 Black Hawk and spawning a large family in U.S. military service. 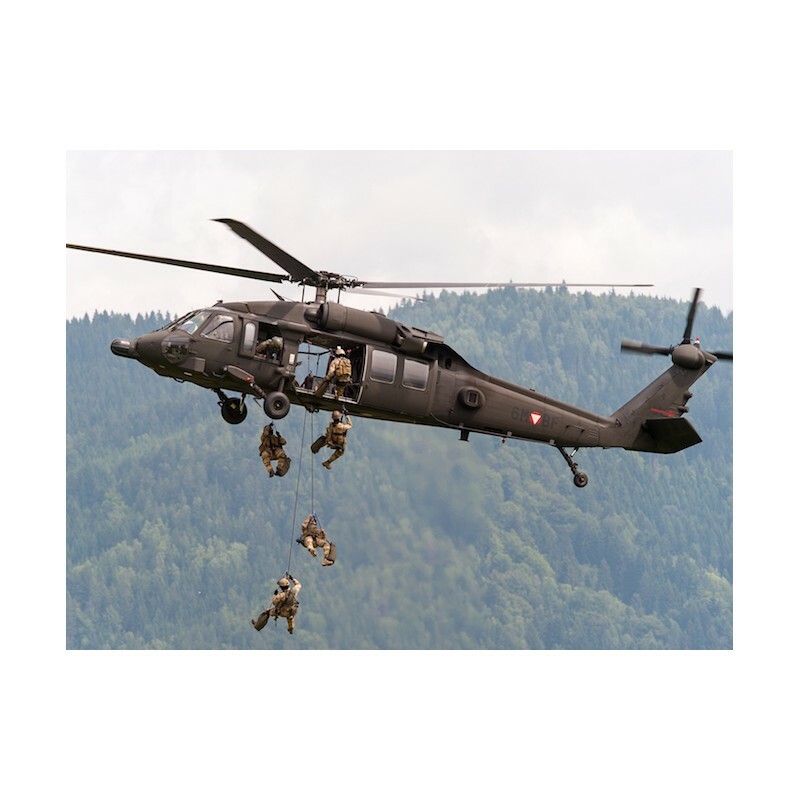 The S-70 can perform a wide array of missions, including air cavalry, electronic warfare, and aeromedical evacuation: several versions are used to transport the President of the United States. The glass cockpit of the S-70i features crash-worthy seats for pilot and co-pilot. The fully integrated digital cockpit is equipped with an advanced avionics suite incorporating four ten-inch colour multifunctional displays (MFDs), a dual digital automatic flight control system and coupled flight director and flight management system (FMS). The navigation and communication systems include a dual embedded GPS/INS system with digital map, two UHF/VHF AM/FM radios, automatic direction finder, VOR/ILS and three-station crew digital inter-communication system (ICS). The cabin of the S-70i is equipped with multifunctional 300psi cabin flooring and internal sound-proofing panels. The flexible design of the cabin allows for quick modifications to meet the mission requirements. 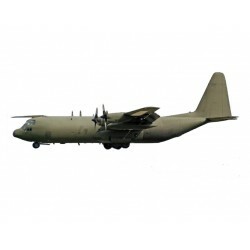 The seating can be removed to accommodate cargo and supplies. The spacious cabin offers an area of 8.1m². The baseline S-70i helicopter comes with no standard armament fit out. 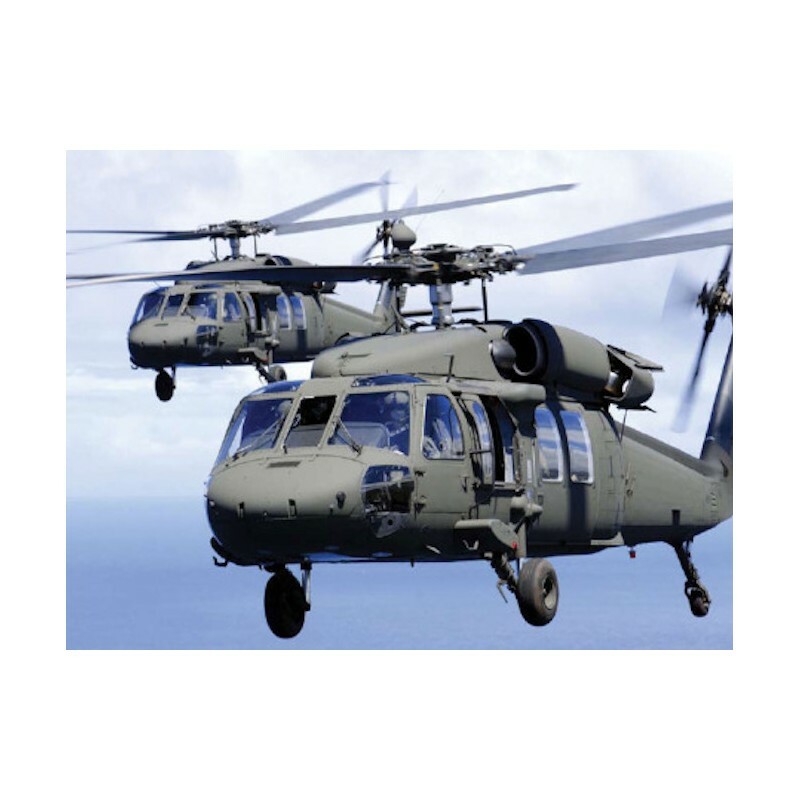 The new-build S-70i helicopters or existing platforms can be integrated with Battlehawk system. The system encompasses machine guns, 70mm rocket launchers, air-to-ground laser missile system, helmet-mounted sight, external gun mounting system and external stores weapon system. 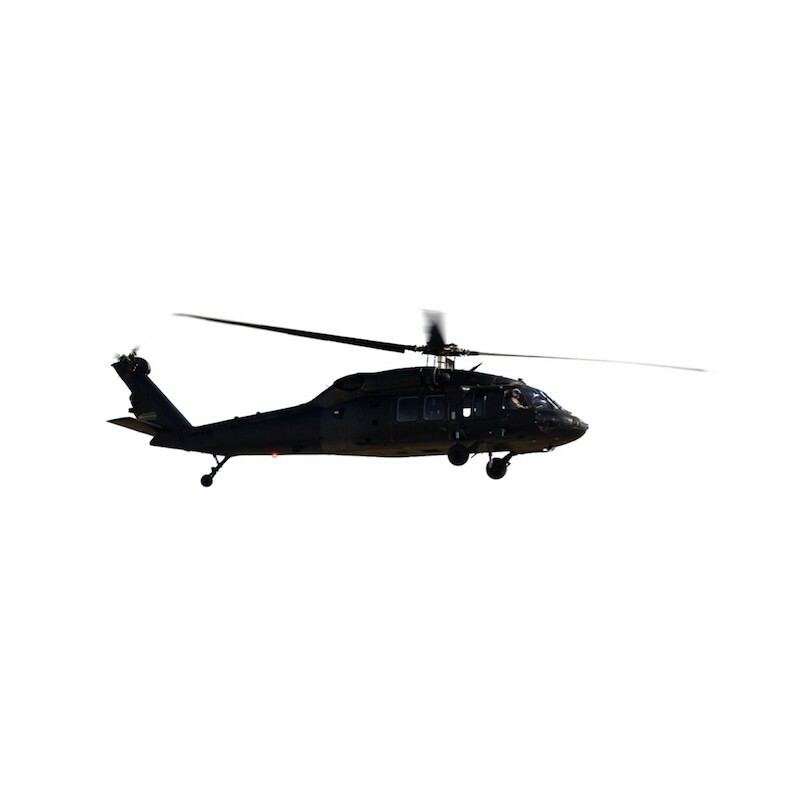 The S-70i Black Hawk is powered by two T700-GE701D turboshaft engines equipped with C controls. Each engine develops a maximum power of 1,447kW. 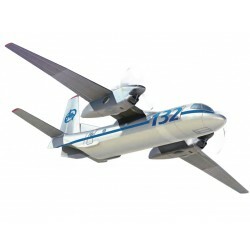 The twin-engine power plant drives the main rotor comprising of four composite-titanium blades. The fuel system is composed of two crash-worthy and self-sealing fuel tanks. The single-point service connection allows close circuit and pressure refuelling. 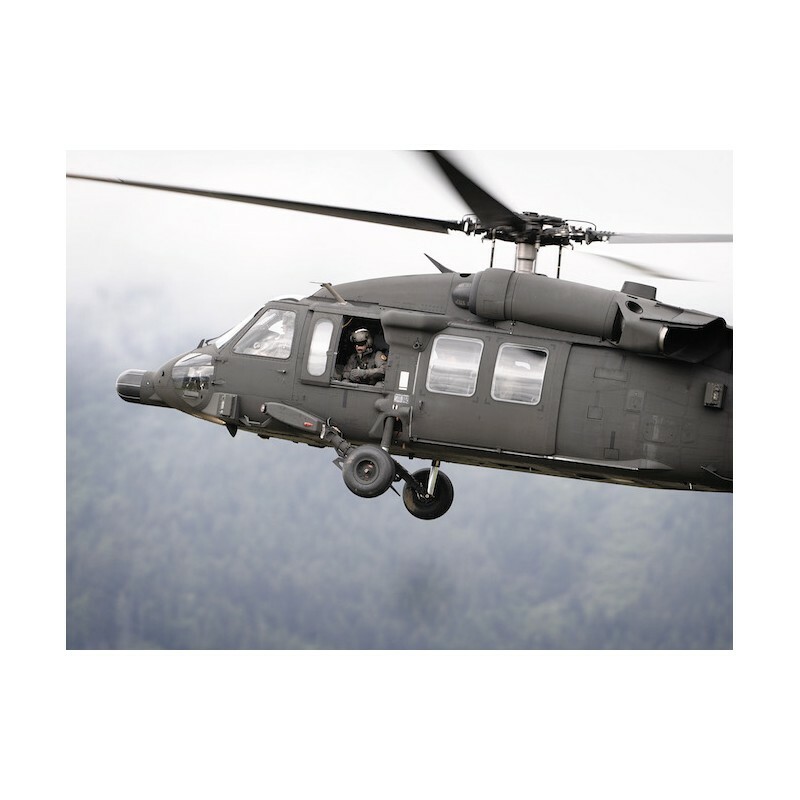 The S-70i Black Hawk features a three-point dual OLEO landing gear with energy absorbing features. 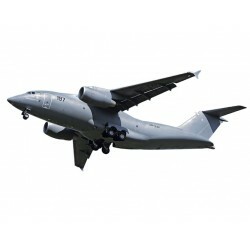 The rugged landing gear allows the landing and take-off from virtually any unprepared terrain. The S-70i can fly at a maximum cruise speed of 277km/h. The AEO (All Engines Operating) service ceiling of the helicopter is 13,200ft. 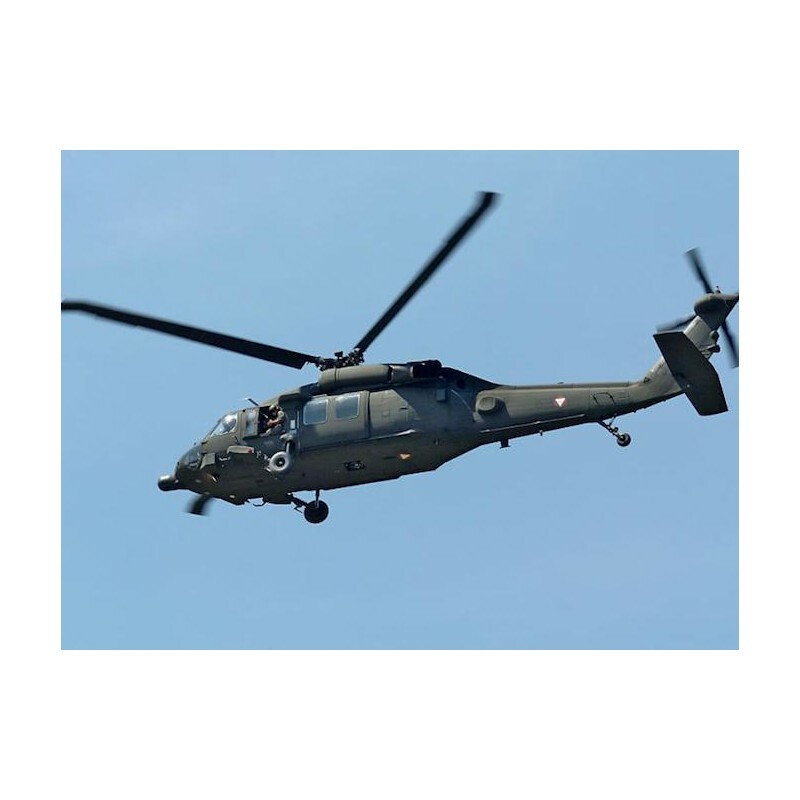 The helicopter has a maximum range of 459km with no reserve.